"What makes this track really cool and great to learn from is that there are analog synth sounds (Juno-60 and Virus TI-2), digital synths, orchestral Kontakt sounds, as well as real instruments, plus there's a huge vocal on top and a giant dance groove track underneath. All of these different elements will push the students to learn how to properly blend many types of sound into one cohesive mix." Signup from anywhere in the world to learn from dance music's top mixing and mastering engineer Luca Pretolesi. Learn mixing tricks and techniques that are used on the biggest EDM records from artists such as Major Lazer, Steve Aoki, Borgeous. 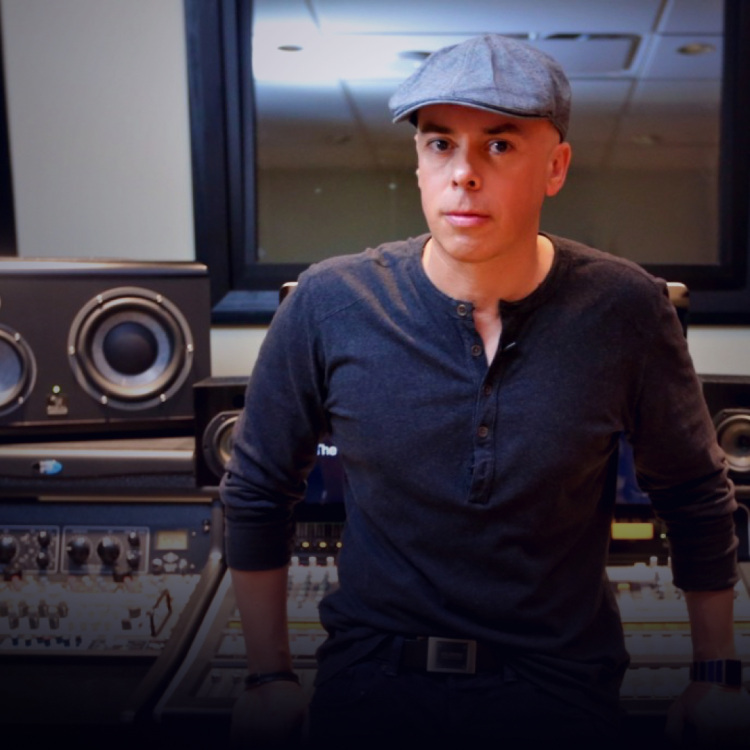 In this one-day masterclass, you'll learn how a Grammy-nominated mixing engineer constructs a massive sounding mix every time. See what it takes to create a mix that translates from the studio, to the club, to people's earbuds and even Instagram. Join us March 26th, either in person or online, for Luca’s live mixing masterclass taking place in Miami during Miami Music Week. 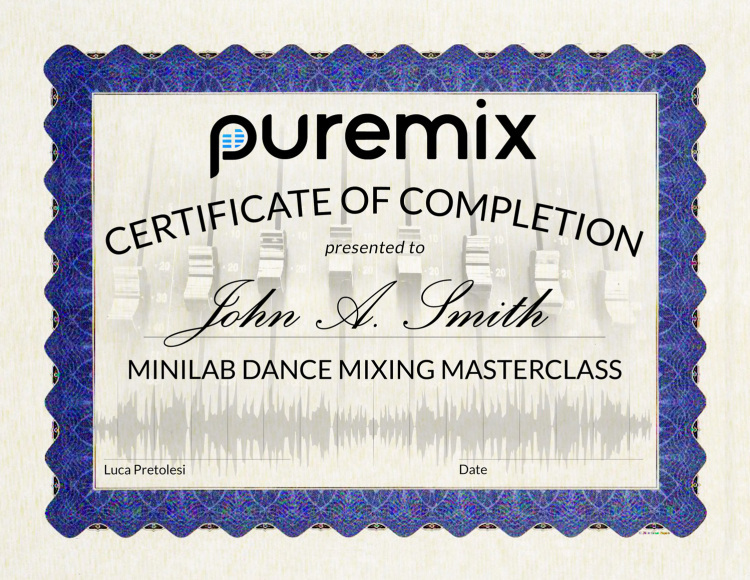 This is an interactive online masterclass where you'll learn how to push your mixing skills to the next level. With Luca’s tricks and techniques, you’ll be able to drastically improve ALL of your mixes. Live masterclass - March 26th we'll be at Circle House Studios in Miami for Miami Music Week. Join Luca and Ben for an afternoon of mixing, listening and learning how to solve all of the common issues with mixing and mastering dance music. Replay and rewatch the live stream masterclass as much as you want until April 26th. Review the entire day and find tips you may have missed during the live event. 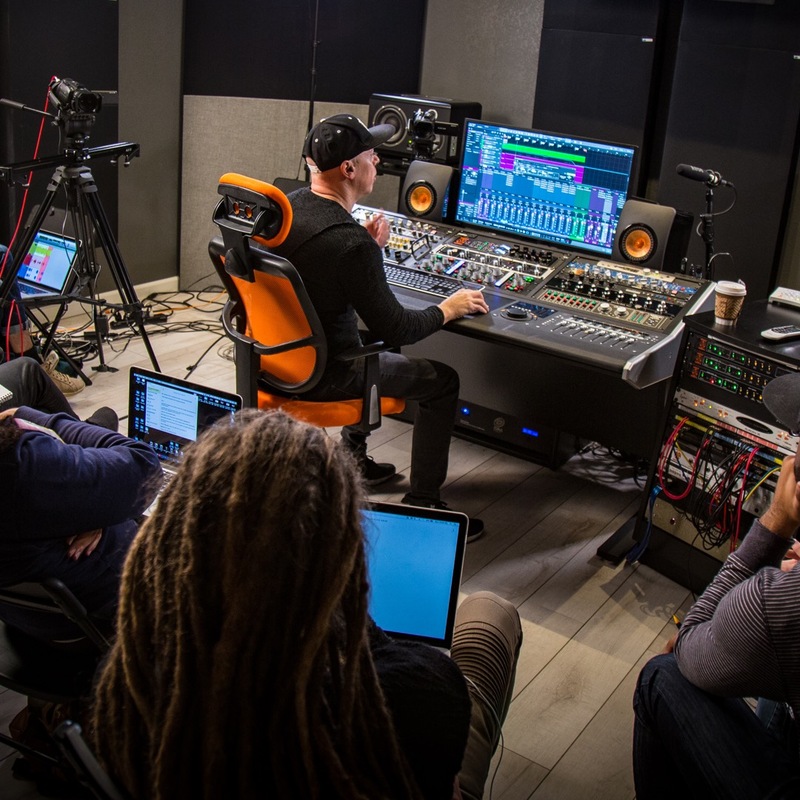 Official, unreleased and unprocessed stems from Spinnin' Records artist Merk & Kremont so after the masterclass you can practice mixing using professional material. If you're in town for Miami Music Week, Ultra Music Festival, or Winter Music Conference then you should join the masterclass in person! "If you are a producer and you wish to elevate your skill set to the next level then I would highly recommend that you take a course with Luca." "Absolutely great experience! The best part was working on a song that I actually use in my live sets!" "I have a lot of respect for the work he has done on some albums, so it was a great experience for me to discover his philosophy and tricks. Being able to see his work on a famous track from an artist I love, and then being able to practice on this track was really the cherry on the cake." "The possibility to participate in a live session from the other side of the globe (Netherlands) while being able to visualize, listen to and interact with one of the greatest engineers for today's electronic music." "I feel the whole experience was priceless. In addition, I am very grateful for being able to network and meet some new people in the audio industry. Thank you so much for the experience." Join us in Miami and hear exactly what Luca hears. Apply for a “in-person seat” and reserve your spot at Studio Center Studios. The focus is always on the techniques and thought process behind every mix decision but for those who are curious, Luca will be working primarily with Dangerous Music summing and processing, Focal speakers and Presonus Studio One for his DAW with assorted plugins. What's the start and end time of the live stream masterclass? The masterclass starts at 12pm EDT (9am PDT) and should be done by 6pm EDT (3pm PDT). This masterclass is LIVE. Being able to participate during the sessions, asking questions and giving feedback is half the value of these masterclasses. But in case you miss anything, the live stream will be available for replay until April 26th.We also encourage students to watch it again to help absorb more material the 2nd time around.